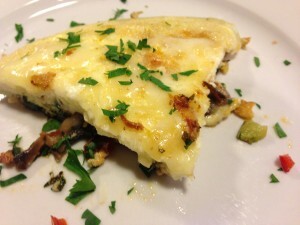 Easy Vegetable Frittata. 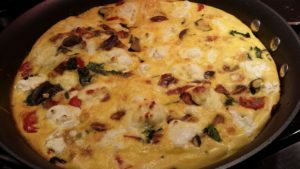 What’s a Frittata? 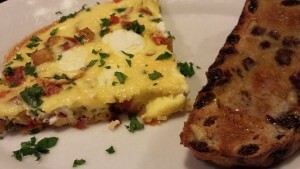 It’s like an open face all-mixed up or even an “upside-down” omelet! Frittatas are popular for breakfast, lunch, and dinner. My favorite frittata is a Vegetable Frittata. 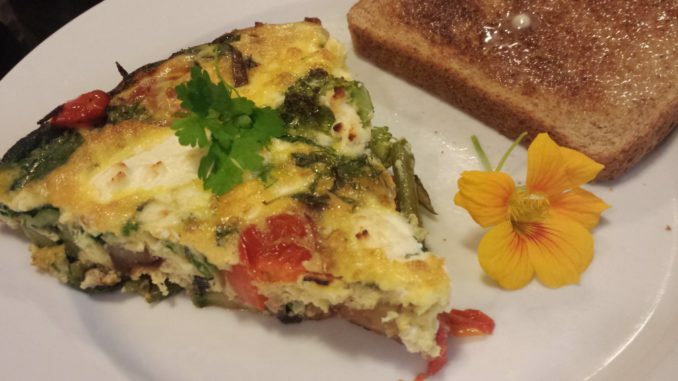 You can use any vegetables you like in your frittata. 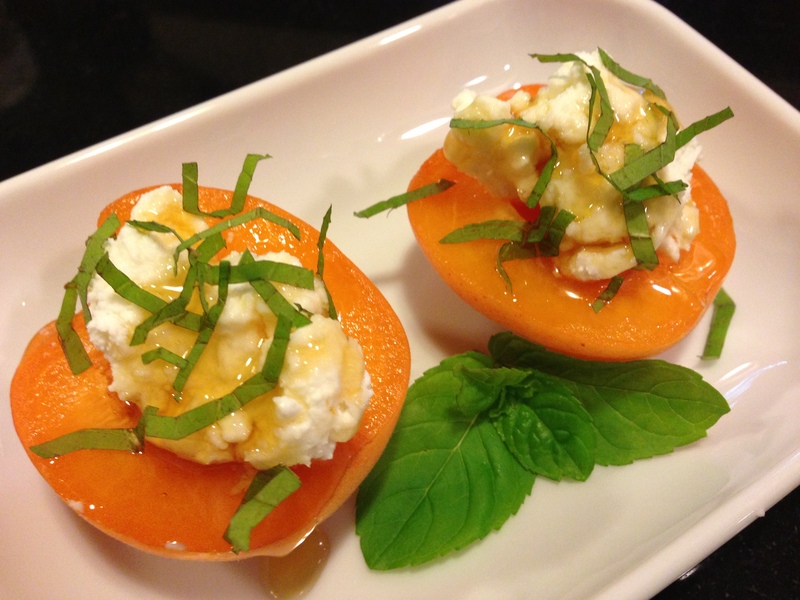 It’s also a great way to use up lone egg whites or egg yolks from baking activities. 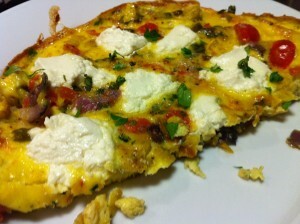 In a recent frittata, I used 6 egg whites and 2 large eggs. The whites were left over from a lemon curd recipe that used 6 yolks. 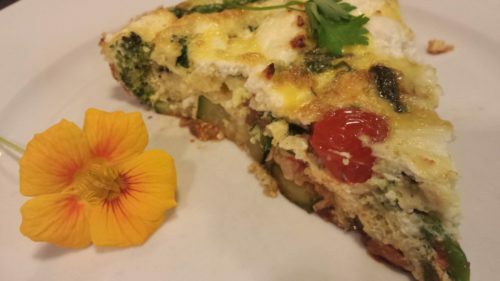 A vegetable frittata is a great way to use up the abundance of summer vegetables that will make their way into your kitchen. 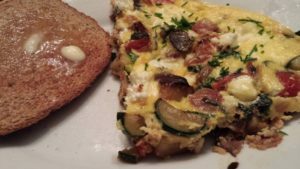 My favorite vegetables to use for a frittata are mushrooms, shallots, red or green bell peppers, zucchini, yellow squash, tomatoes, scallions, onions, and even some garlic. Just chop or slice. Stir in some fresh herbs, too. 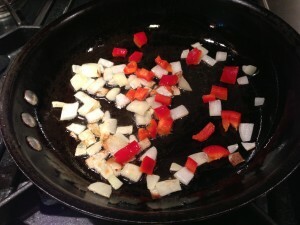 Start with some chopped onion and red bell pepper. Saute in olive oil. Then add the rest of the vegetables. 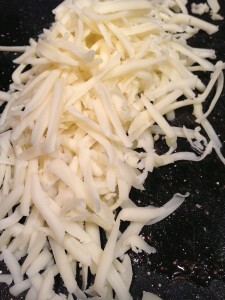 I like to add some melty cheese like goat cheese crumbles or shredded Monterey Jack cheese. Try your favorite cheese or omit if you prefer. 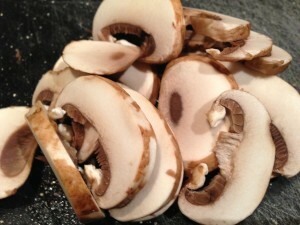 Then place in a preheated 350 degree Fahrenheit oven and bake for 10 – 12 minutes until the frittata puffs up. Remove the frittata from the oven and let sit a minute or so. Then cut, serve, and enjoy! 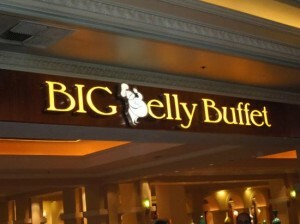 Offer with some buttered toast. Refrigerate any leftovers and take a wedge to work with you for lunch. 2. 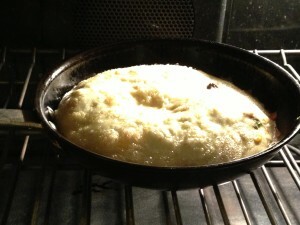 Warm oil in a non-stick oven proof skillet over medium-low heat. 3. 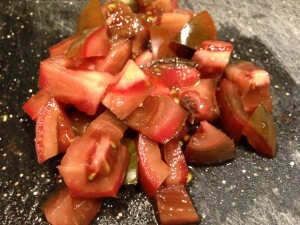 Saute onion and red bell pepper in oil until translucent. 4. 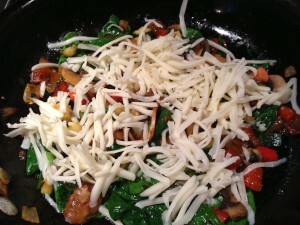 Add zucchini, tomato, and mushrooms and saute a few minutes. 5. 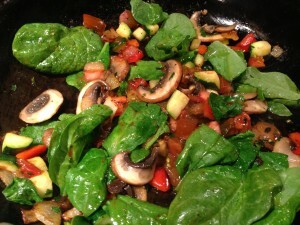 Stir in spinach and cover pan for 2 minutes or until spinach wilts slightly. 6. Whisk eggs and cream together in a medium bowl until airy, light and frothy. 7. 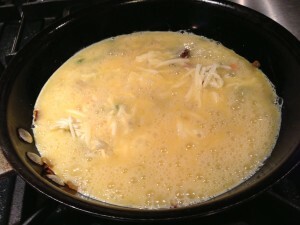 Add cheese evenly to vegetable mixture in pan, then stir in egg mixture. Cook 2 minutes. 8. Remove pan from heat and place in oven. 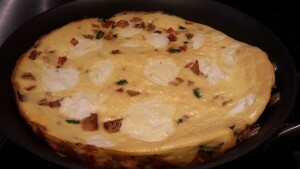 9, Bake for 10 – 12 minutes or until eggs start to puff up, center is set, and frittata has browned slightly. 10. Remove from oven and turn out onto a serving plate. Cut into four pieces and serve. 11. Garnish with chopped parsley. Serves 4 as a main course. 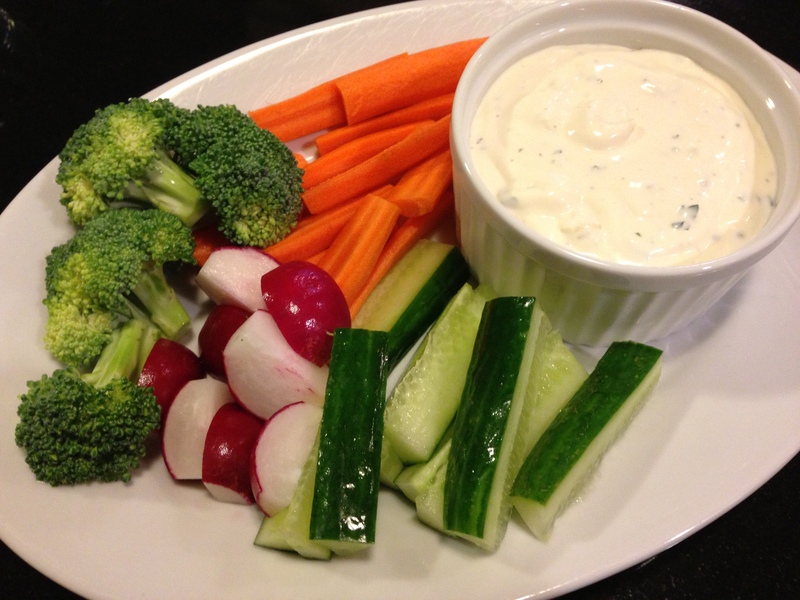 Serve along with a green salad, roasted potatoes, a slice of toast, or fresh fruit. Can be served hot or cold. 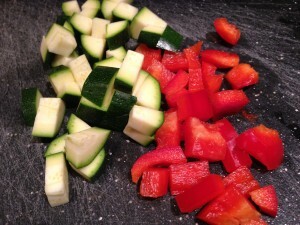 Variations: Add or subtract whatever vegetables are your favorites or whatever is in season. You can omit the cream or milk and add some water instead. And you can omit the cheese if you wish. And you can use only egg whites or a combination of egg whites and whole eggs. 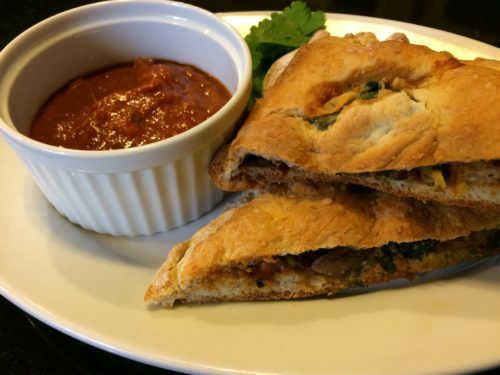 Just have fun with whatever ingredients you have on hand.